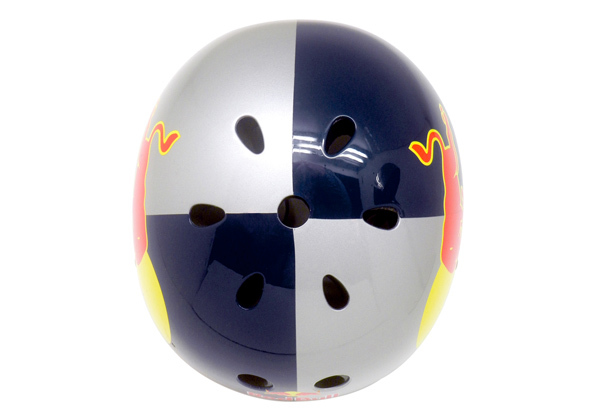 Streamlined fashionable red bull design, special pattern make more attractive and eye-catching, glossy or matt surface for choice. 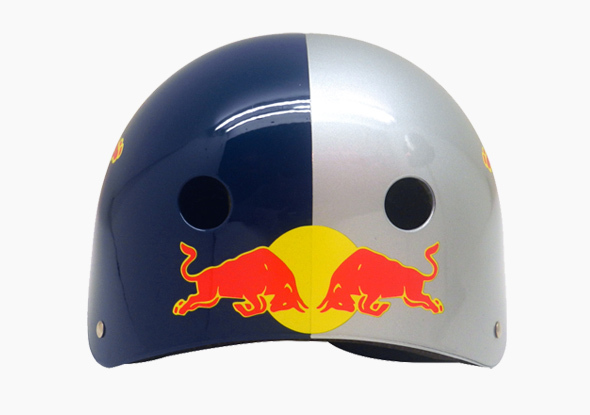 We are professional manufacturer on all kinds of helmets, our red bull helmets exported to many countries all over the world, its with CE EN1078 certificate, its classic red bull style which poplar over 20 years. 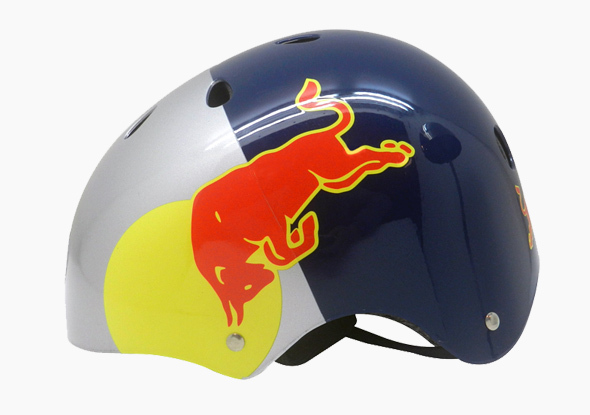 Specialized red bull design make you attracted on the first eye sight. 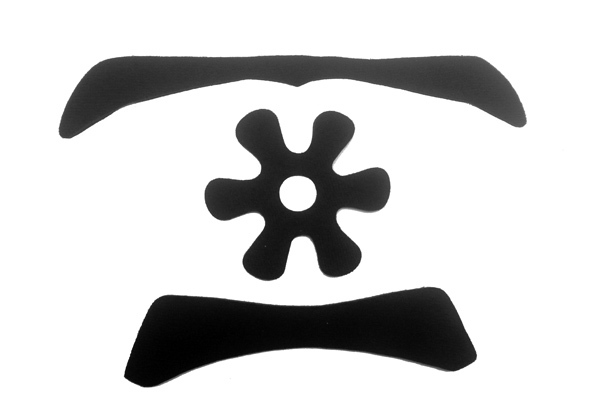 We have three kinds of headform, Europe Oval shape, Asian round shape and general shape, our helmets fits for 90% people in global, most customer feedback our products has good fitting, it reflect our company has strong ability on R&D. 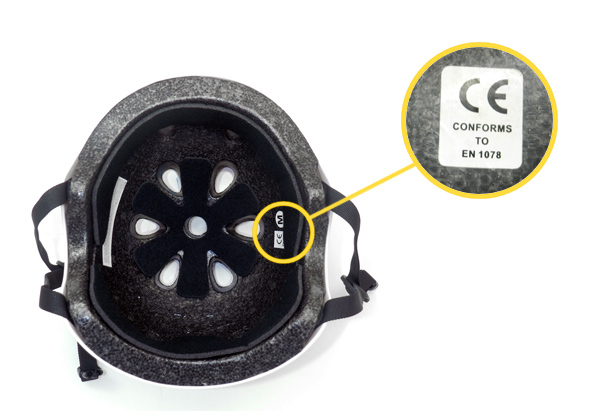 All our helmets is certified and we produce it strictly according to standard, Aurora helmets not only a product, it is also a belief to ensure your safety. 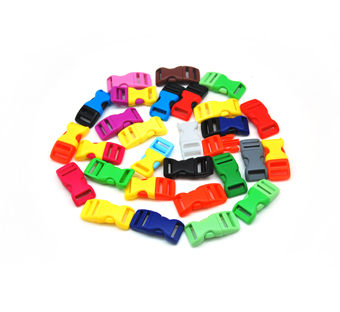 We exported to global thousands pieces every month, little customer complain about quality or safety risk. 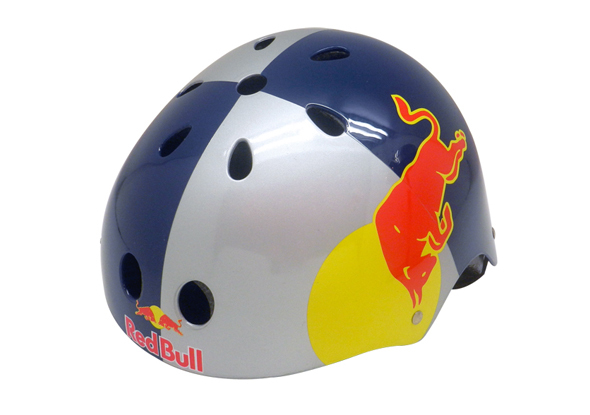 Red bull helmet with good quality accessories, washable and replaceable chin strap, make your chin better feeling and more comfortable. 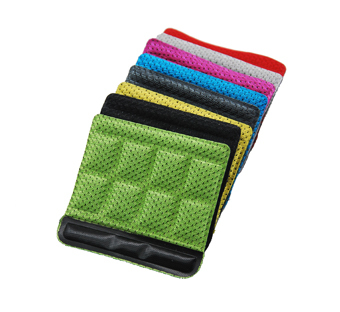 Aurora helmets with high end specification on every accessories, our inner pads not only can protect your head, also can absorb sweat quickly, which make you cooler riding. 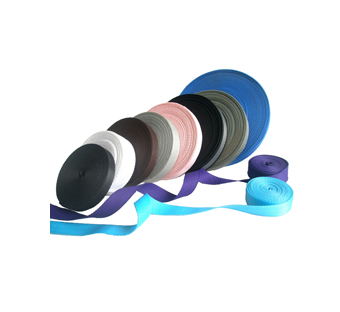 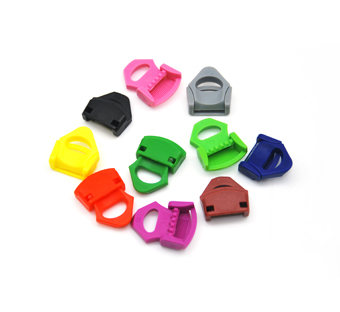 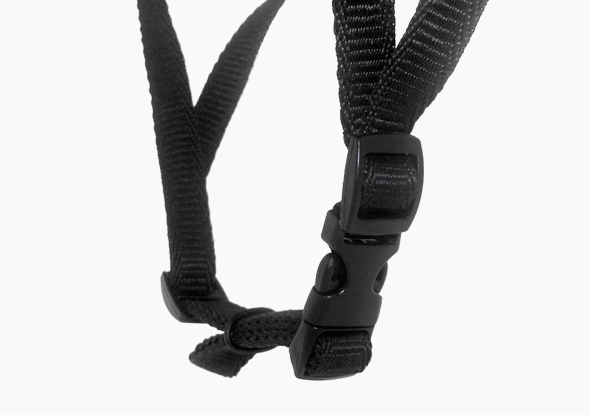 Whats more, its washable and replaceable for convenient storage.